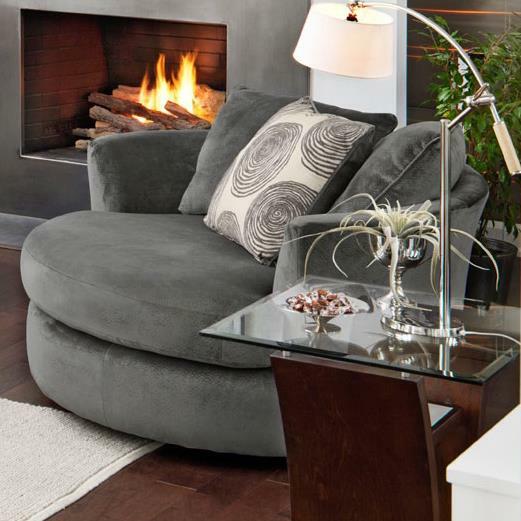 This shapely transitional swivel chair is a fun accent to your living space. With a swivel base, side to side movement is easy. 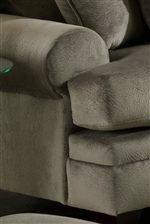 The plush seat and back cushions make this chair a comfortably place to relax. With a wider seat you can have room to curl up in front of the TV or with a book. The 8642 Transitional Swivel Chair with Round Shape by Albany at Household Furniture in the El Paso & Horizon City, TX area. Product availability may vary. Contact us for the most current availability on this product. The 8642 collection is a great option if you are looking for Transitional furniture in the El Paso & Horizon City, TX area.